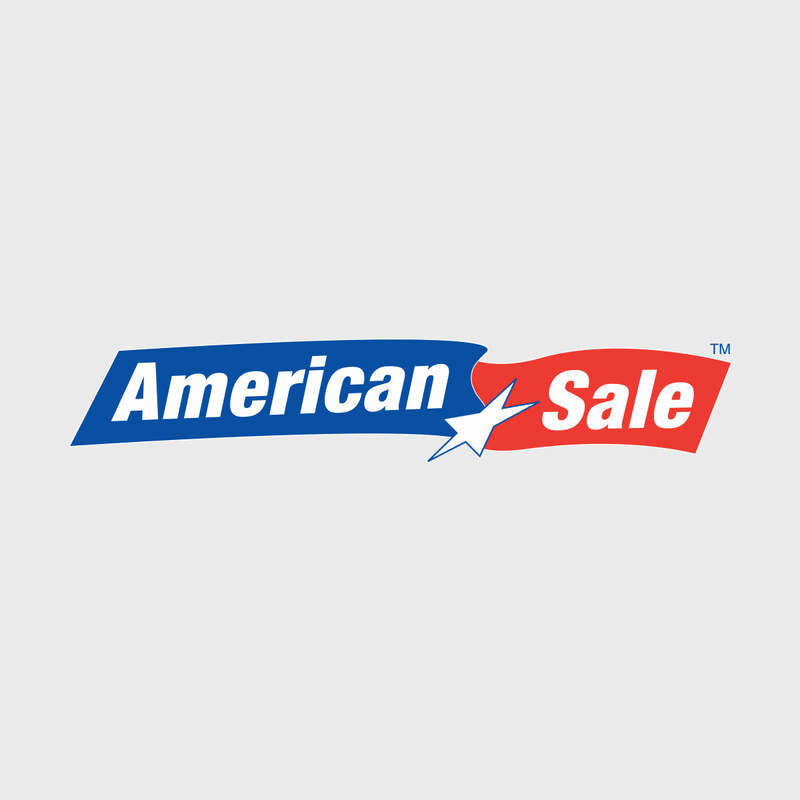 The savings are heating up this summer at American Sale! There’s nothing like the perfect patio furniture set to turn any backyard into a scenic backdrop. We are your go-to place for all patio furniture set needs – patio tables, patio chairs…you name it! American Sale offers an extensive selection of outdoor patios for sale to suit any occasion. Located just 25 minutes from our Lake Zurich location, the village of Itasca, Illinois, is 40 minutes northwest of Chicago and is accessible by car via the I-290 Expressway. It can also be reached by train via the Metra Milwaukee District West Line. A notable point of interest in Itasca is the Itasca Historical District. Itasca was named “Most Affordable Suburb in Illinois” by BusinessWeek Magazine in 2009.